Food Technology Corporation’s range of lightweight stainless steel cylinders are used for accurate measurement when penetrating and puncturing food samples. They are precision polished with sharp edges enabling clean fracture of samples at the probes perimeter. 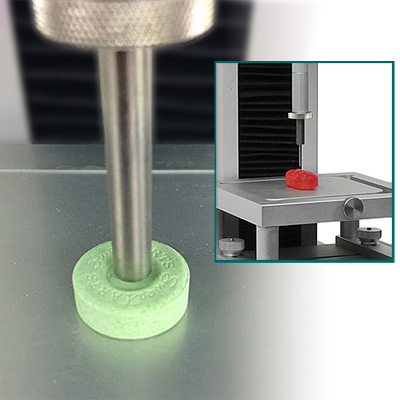 The Kobe test probe utilises a 1cm test surface to measure Agar and other hydrocolloid gel strength. For sample preparation and presentation, see our range of gel testing fixtures. 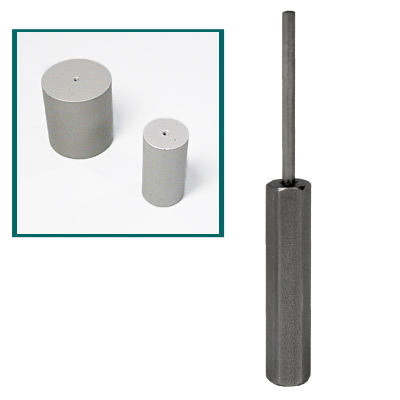 These fixtures are only recommended for texture measurement applications below 1000N.